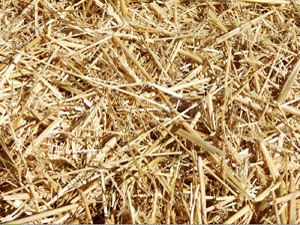 Straw and straw residual are very easy and cheap to collect, especially for farmers who grow grains like rice, wheat, and barley. 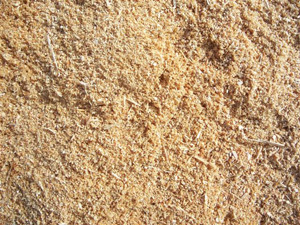 Sawdust is the common waste in sawmill. If you don’t own a sawmill, you can get the sawdust you need by using a hammer mill to pulverize any kind of wood. 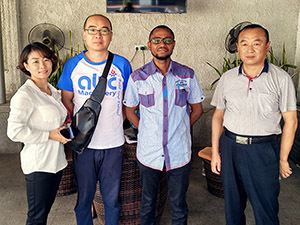 Then, a straw pellet mill can make pellets from a variety of biomass materials like rice husks, corn stalks, groundnut shells, wood shavings, especially straw and sawdust. 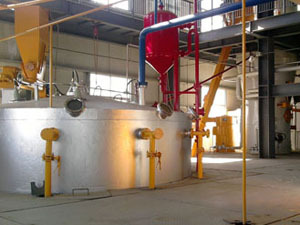 Biomass pellets are more and more popular as an alternative clean, green and renewable energy. 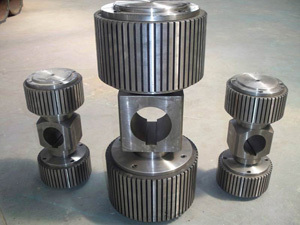 They are widely used for heating, cooking and horse bedding. 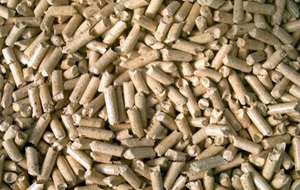 You can save a great sum of money by burning biomass pellets. 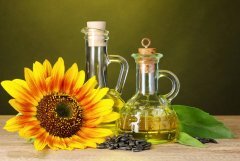 What’s more, compared with the traditional fuels like oil and gas, they release less poisonous gas and are environmentally friendly. As we all know, straw has been used a shores bedding for centuries. 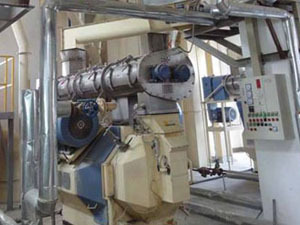 With the development of technology, soft biomass pellets made from straw and sawdust are widely used in the stall, as urine absorption, ammonia and odour control are excellent in them. Straw pellets have high density, release lasting energy, and are widely used in home heating and cooking. 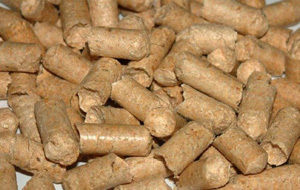 Beside, soft straw pellets are also used to make bedding for animals, especially horses, as they have an excellent urine absorption and effective odor control. And only small amount of solid straw pellets bedding needs to be taken out every day. 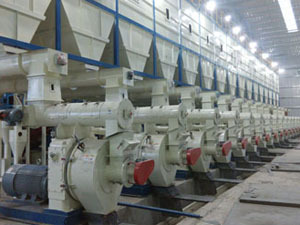 Straw pellet mill is used to make pellets mainly from straws. 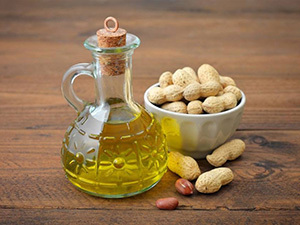 Of course, it can also make pellets from corn stalk, peanut shells, wheat straw, cotton stalk, and crop stalks, etc. 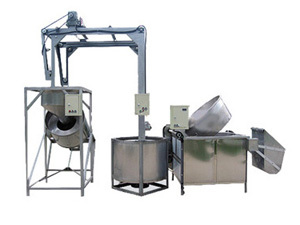 Whatever the raw material is, it’s need to be crushed into powders and well-prepared. 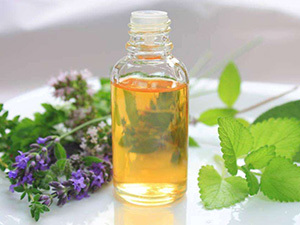 And its moisture content is usually from 12% to 15%. 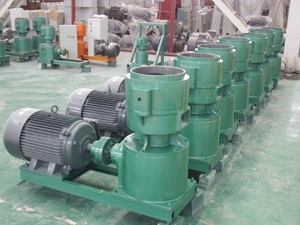 Of course the profit of turning biomass materials, especially straw and sawdust into pellets is considerable, and this is the reason why you’d better consider our straw pellet mill. 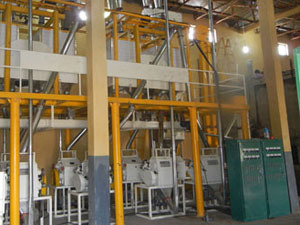 Our straw pellet mills have saved and made lots of money for our customers, and it can do the same for you!